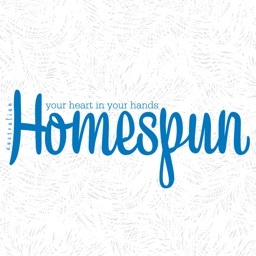 To harness the creative spirit; to create; to inspire; to adorn one’s home with handcrafted wares made from textiles; these are the essential elements in Homespun. 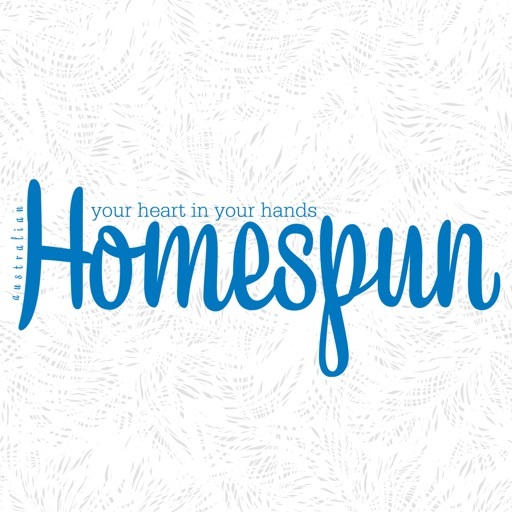 Since its 2000 release, Homespun has gone from strength to strength with its inspiring range of projects and products. 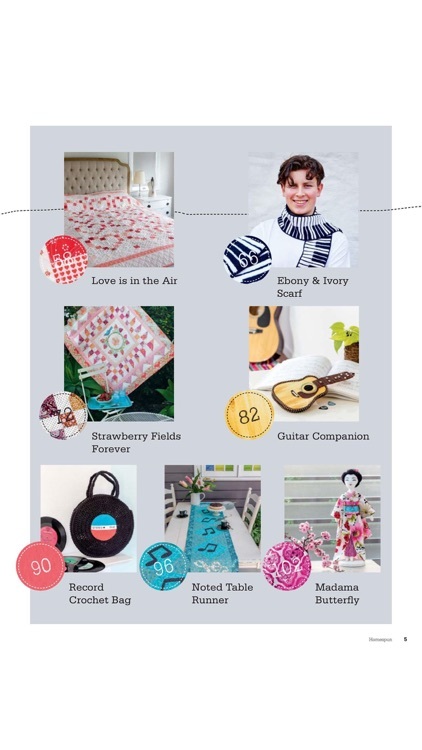 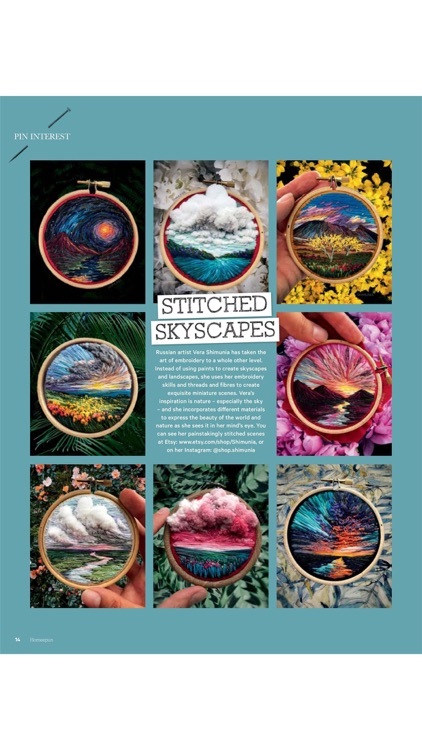 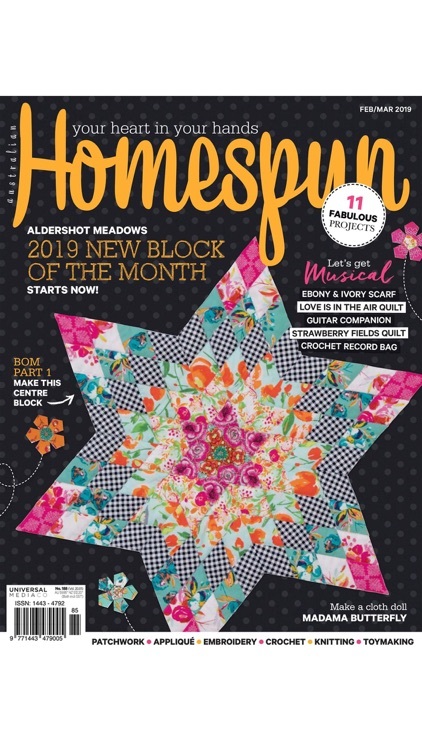 Featuring all things craft with a hint of country, Homespun is the essential magazine for anyone with an interest in creating a beautiful hand-crafted textile product. 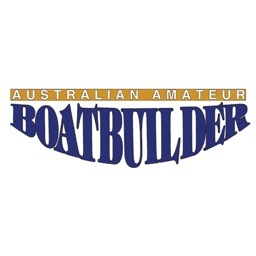 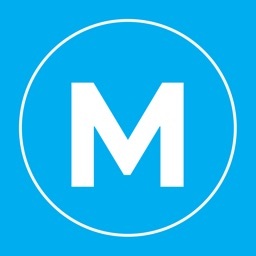 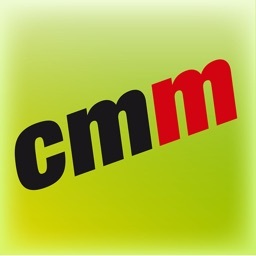 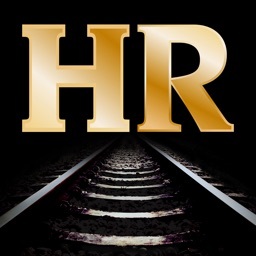 This is a free app with purchasable content within. 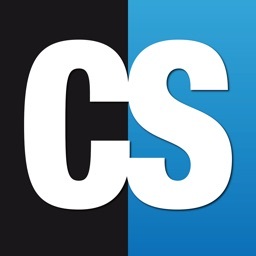 Free app downloads do not include a free issue unless otherwise stated. 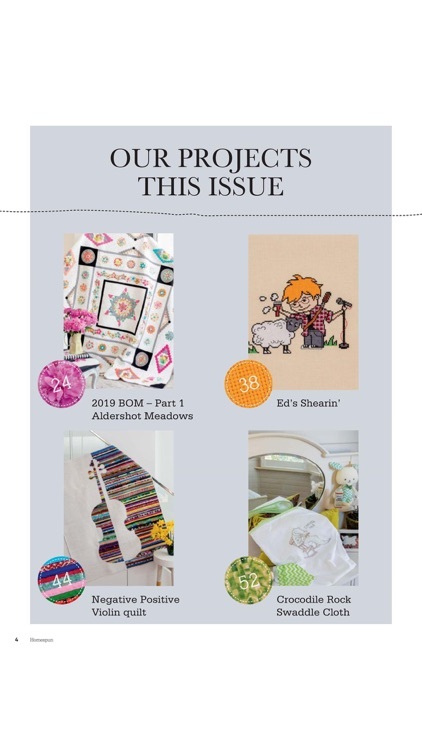 The current issue, back issues and future issues can be purchased within the app.